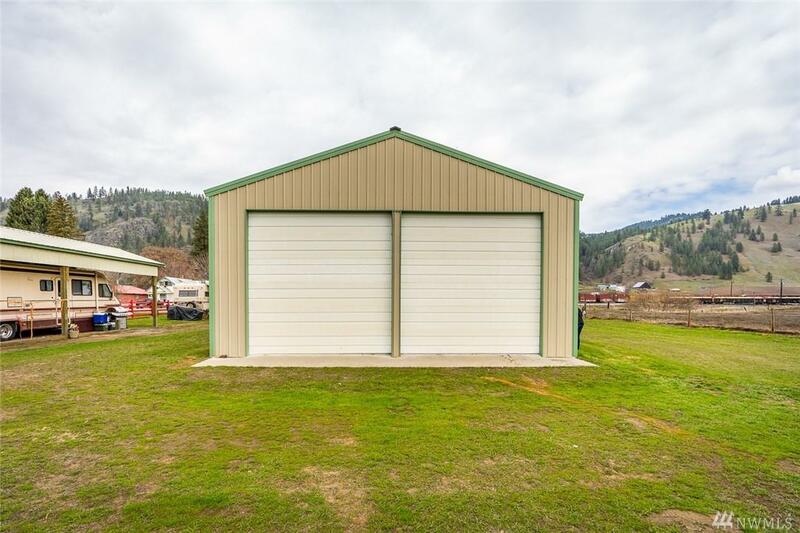 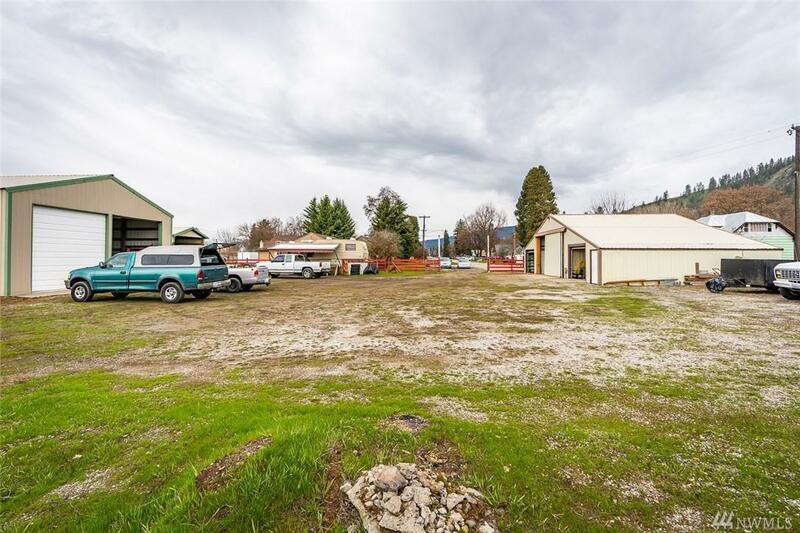 Great Kettle Falls location with multiple metal buildings in good condition. 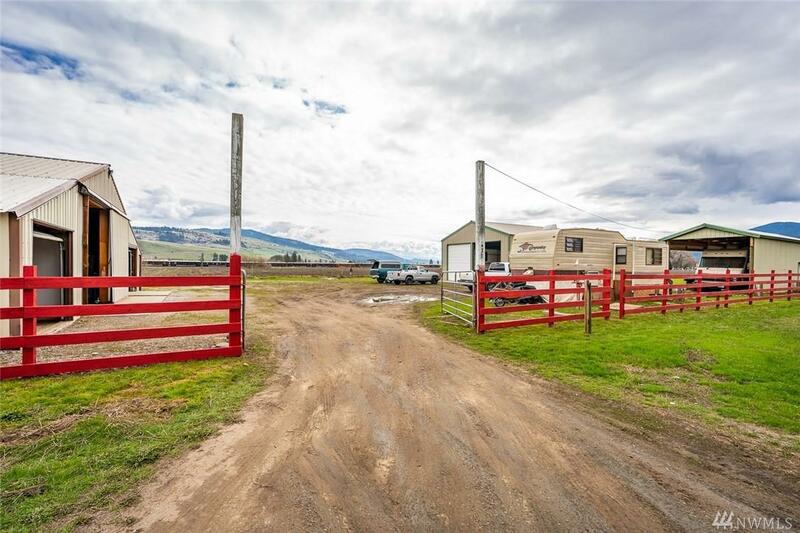 A level acre with multiple possibilities. 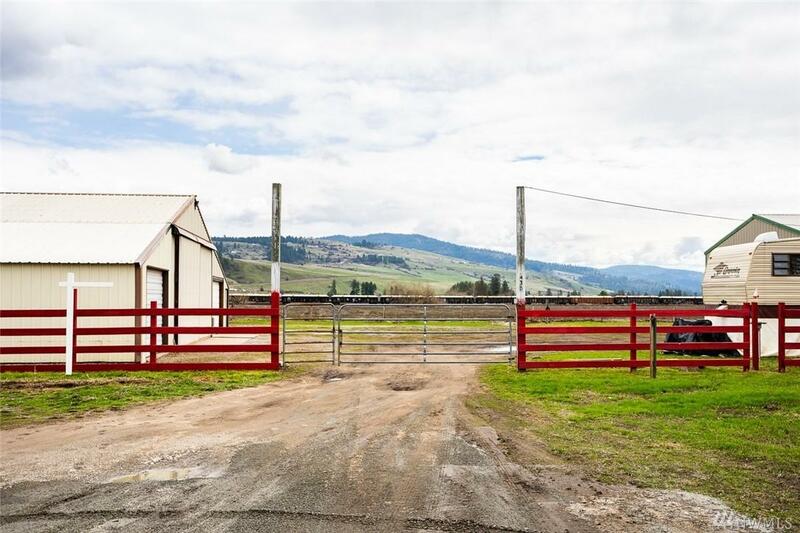 Power and water on property, fully fenced.